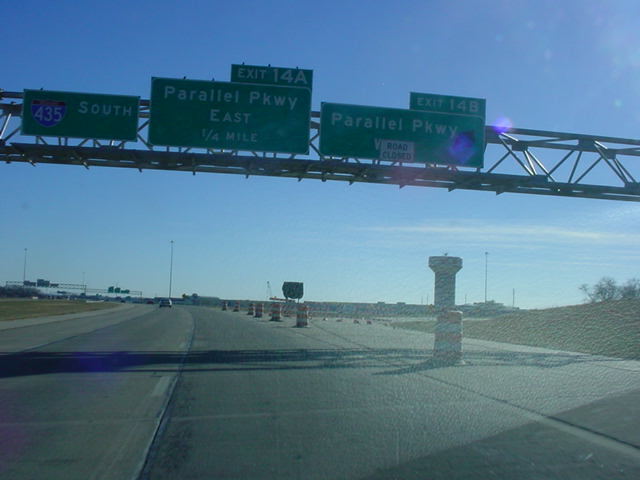 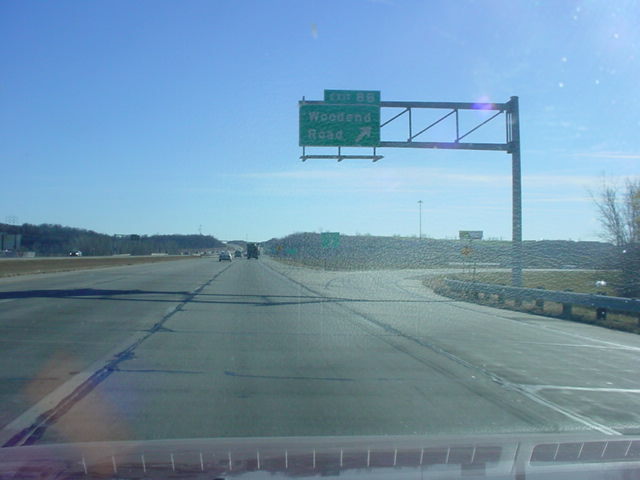 Interstate 435 South at Exit 15A - K-5 South - Leavenworth Rd. 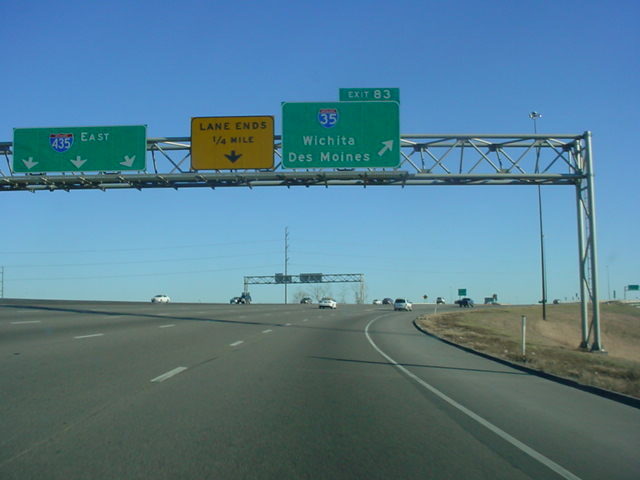 begins collecting tolls four miles west of this interchange. 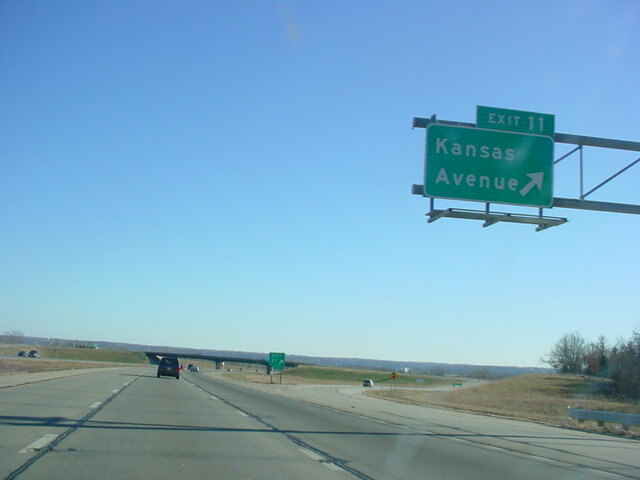 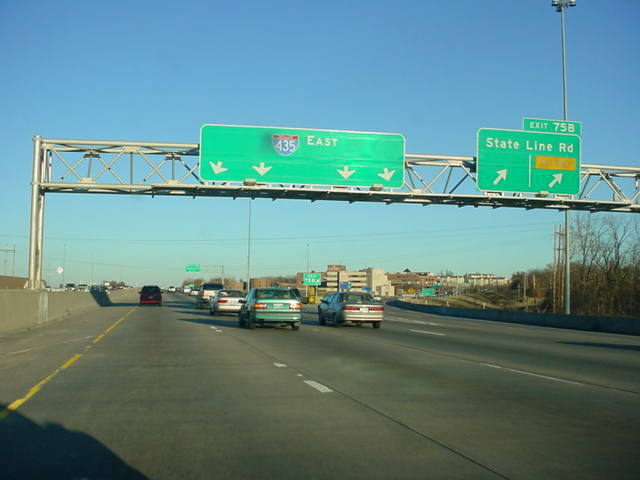 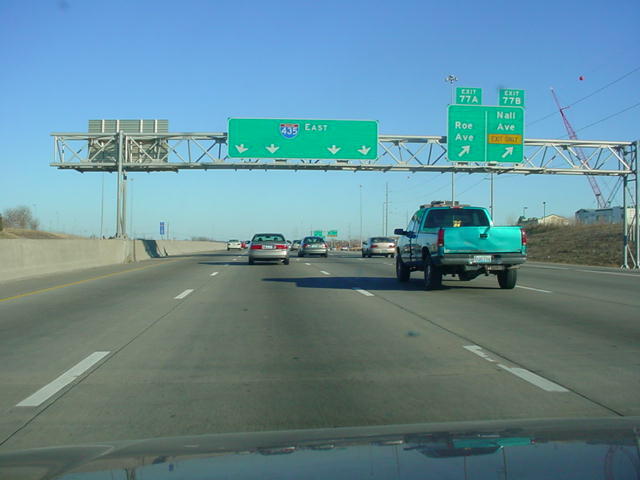 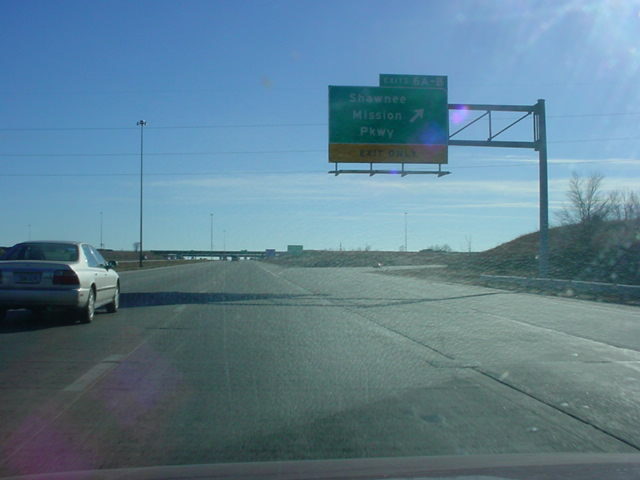 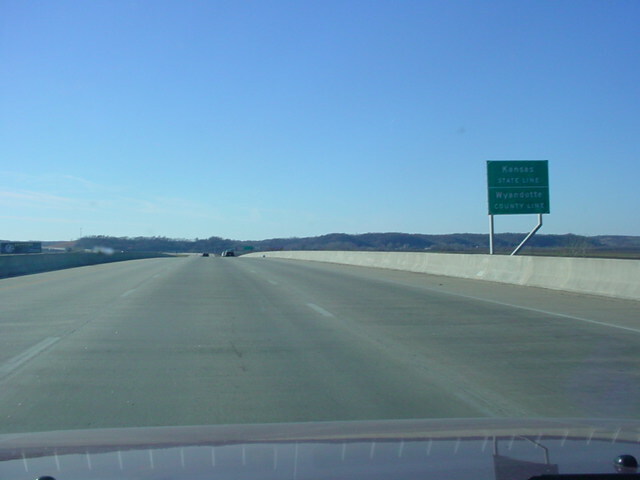 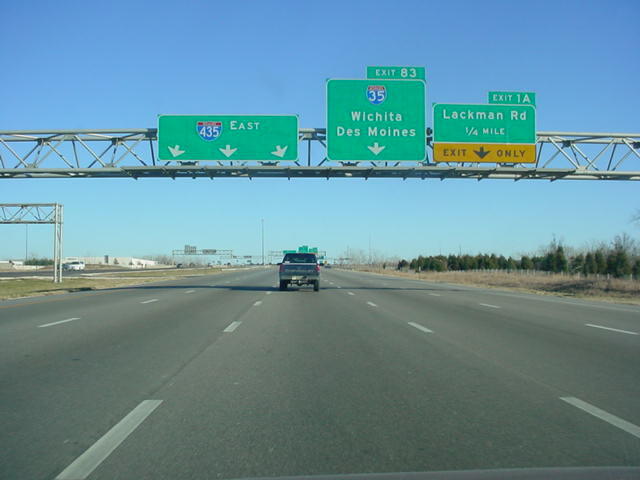 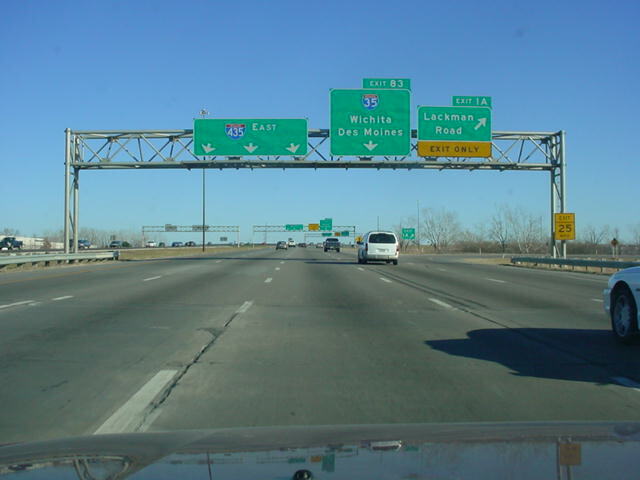 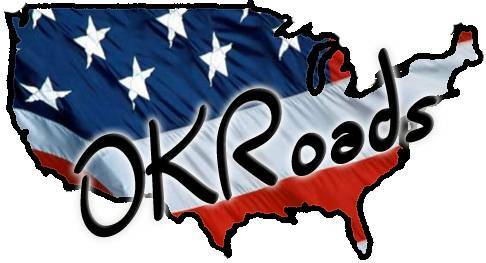 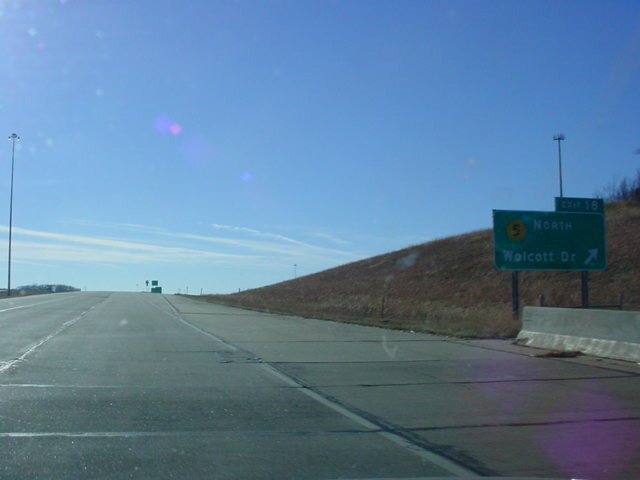 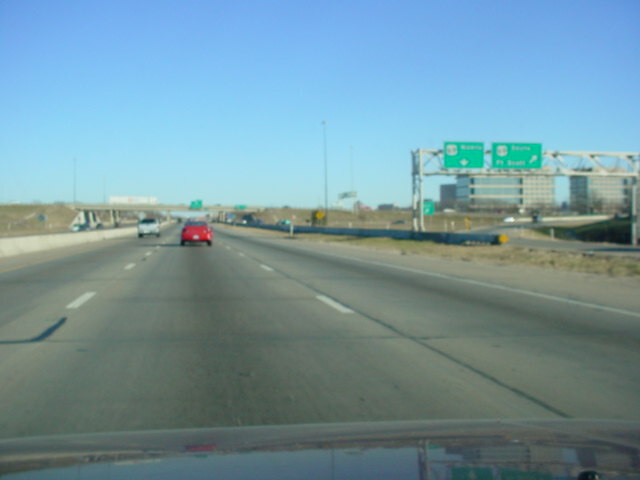 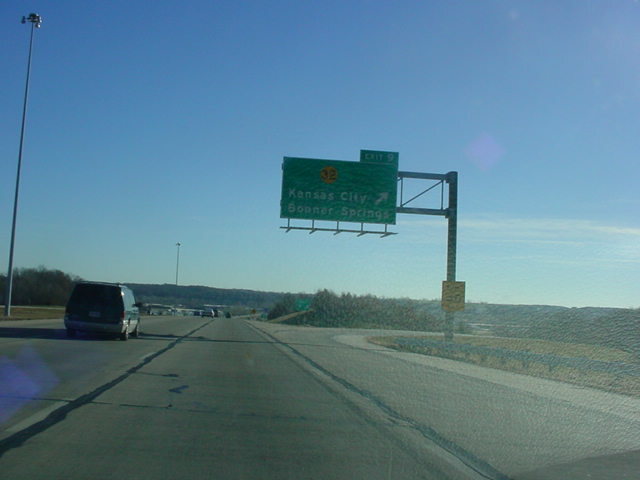 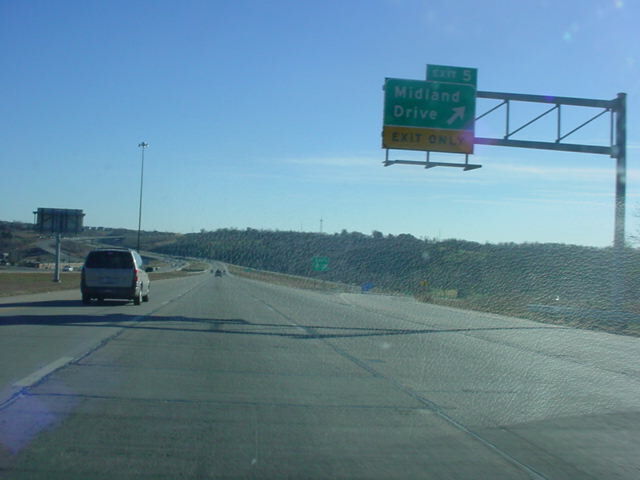 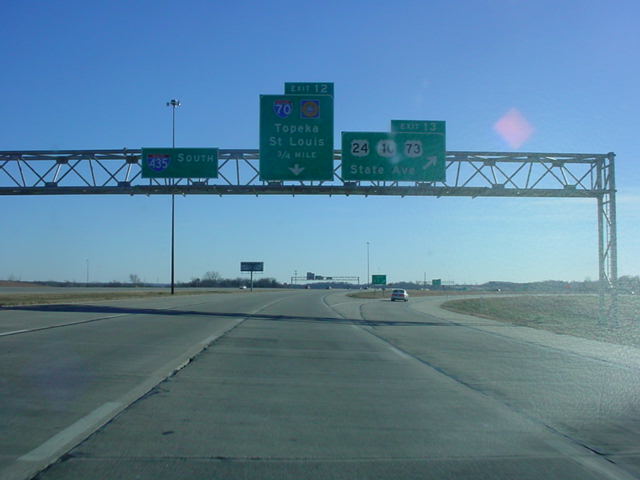 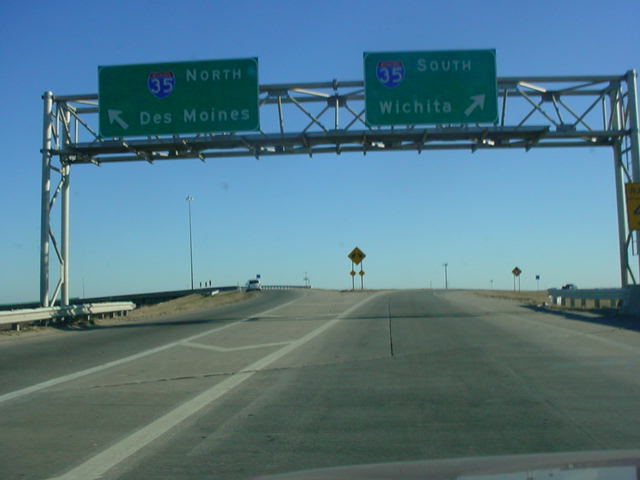 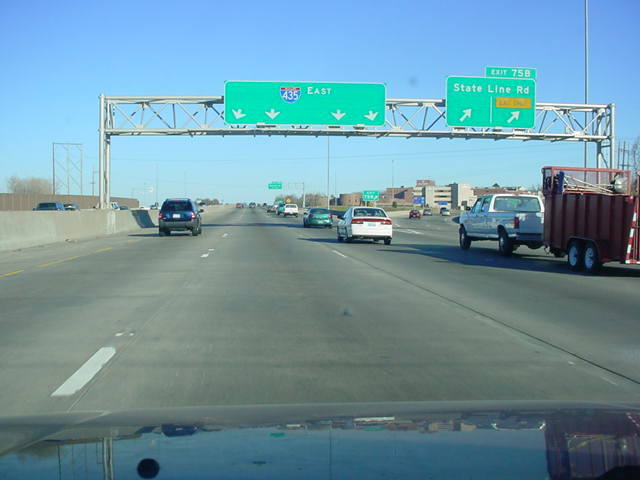 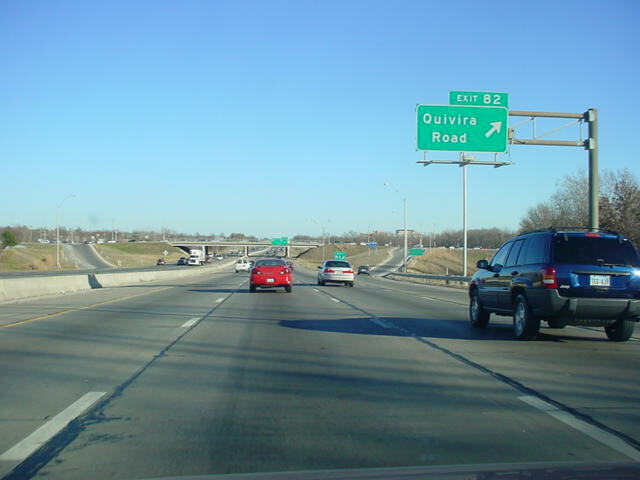 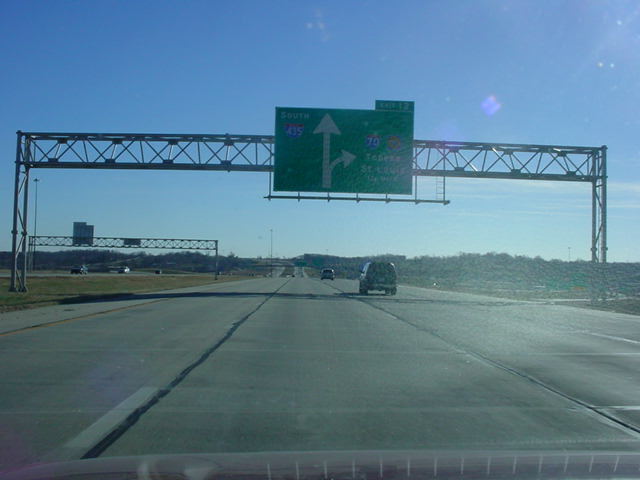 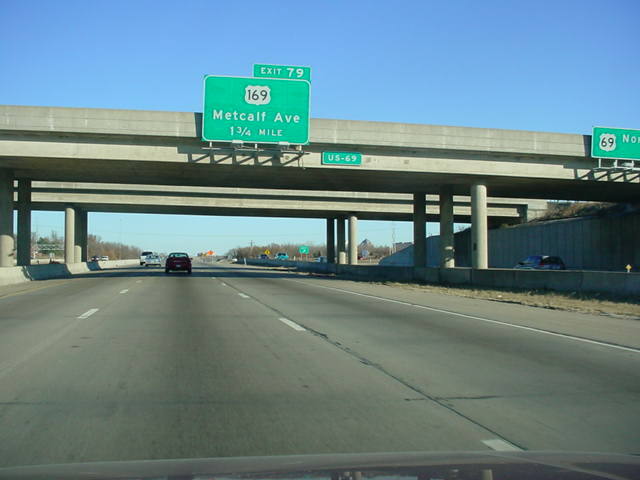 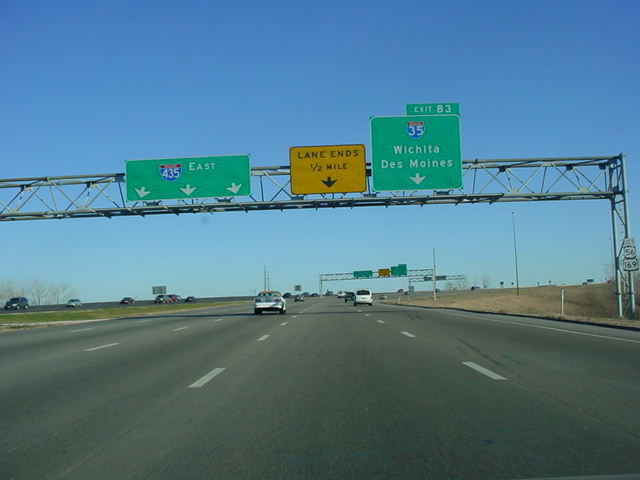 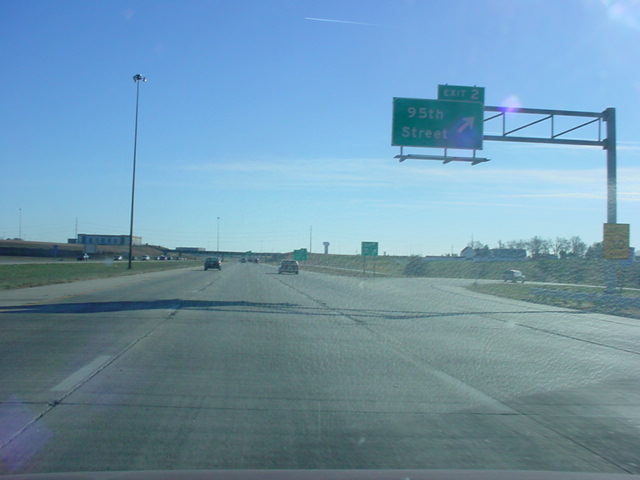 Interstate 435 South at Exit 12 - Interstate 70 - Topeka/St. 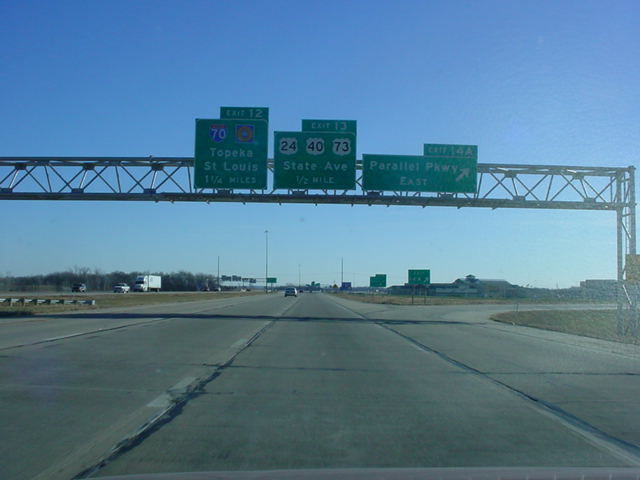 Louis. 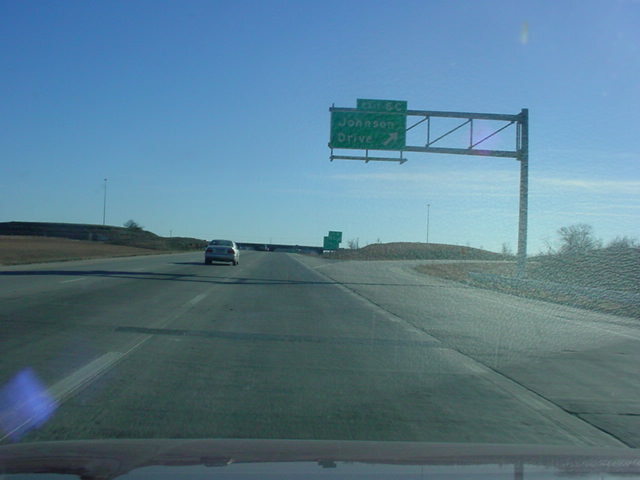 Interstate 435 South at Exits 6A-B - Shawnee Mission Pkwy. 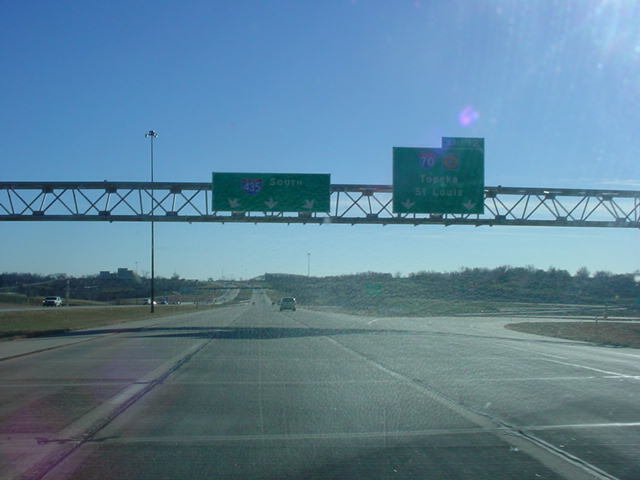 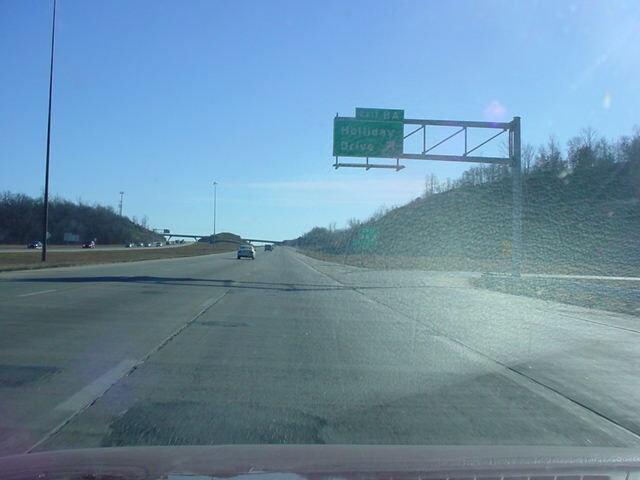 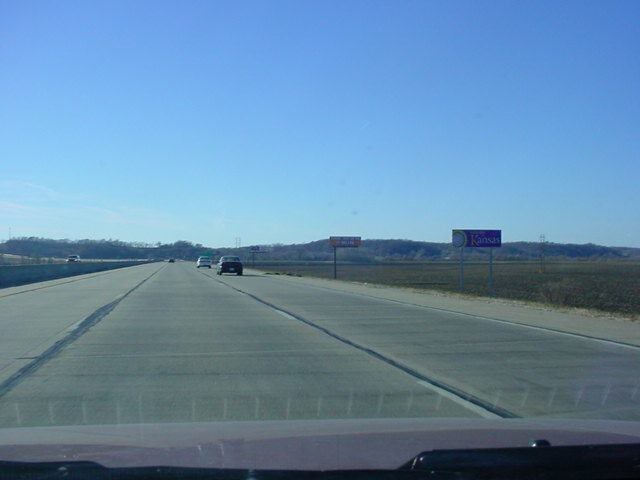 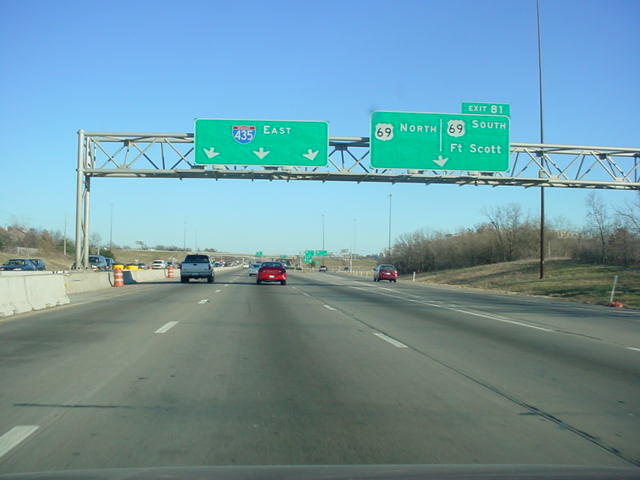 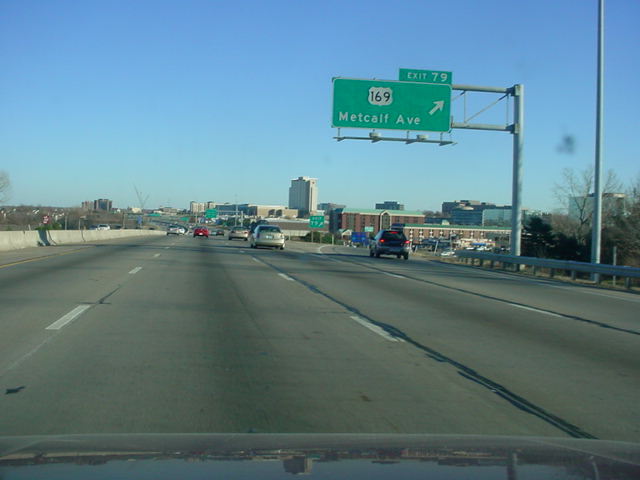 Interstate 435 East approaching Exit 81 - U.S. 69 - 3/4 mile. 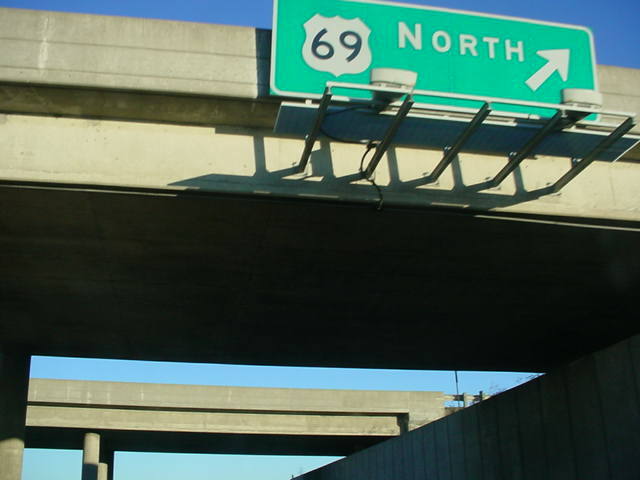 U.S. 69 is designated the Frontier Military Scenic Byway.